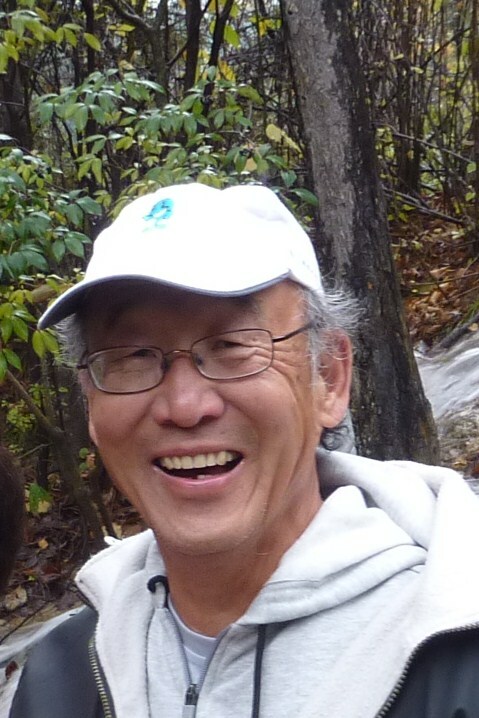 George Koo: 40th anniversary celebration of the normalization of US China relations. 40th anniversary celebration of the normalization of US China relations. 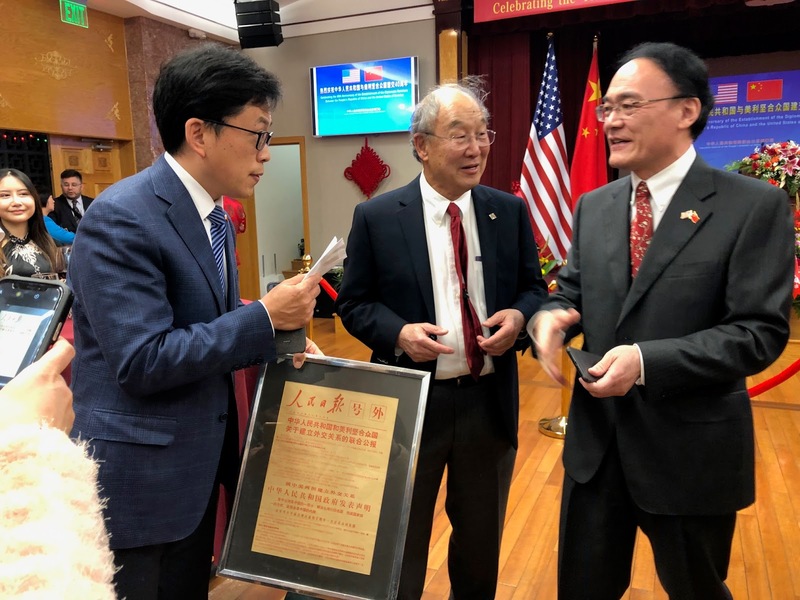 The PRC Consulate held the celebration on the 40th normalization of US China relations. The usual suspects were all there, starting from Mayor Breed who gave an excellent short speech. I had in my possession a copy of the extra edition of Peoples' Daily, dated December 16, 1978. I took advantage of the occasion to present it to the Consulate. In the future, when you see it hanging on the wall, you'll know where it came from. Initially, they were going to invite me to say a few word but the local politicians took up all the microphone time and oxygen in the room. I was going to say, "Peoples' Daily printed extras on only three occasions that I am aware of. First when China detonated their first atomic bomb. Third when China sent man to outer space for the first time. That shows how important China regarded the normalization with the US."